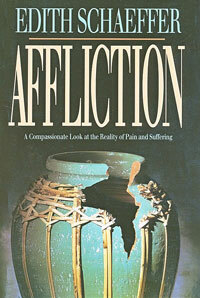 This book addresses the strong issue of affliction.  Should a Christian give way when he is afflicted. This book will cover the way we, as Christians, should respond to the afflictions we face day by day.